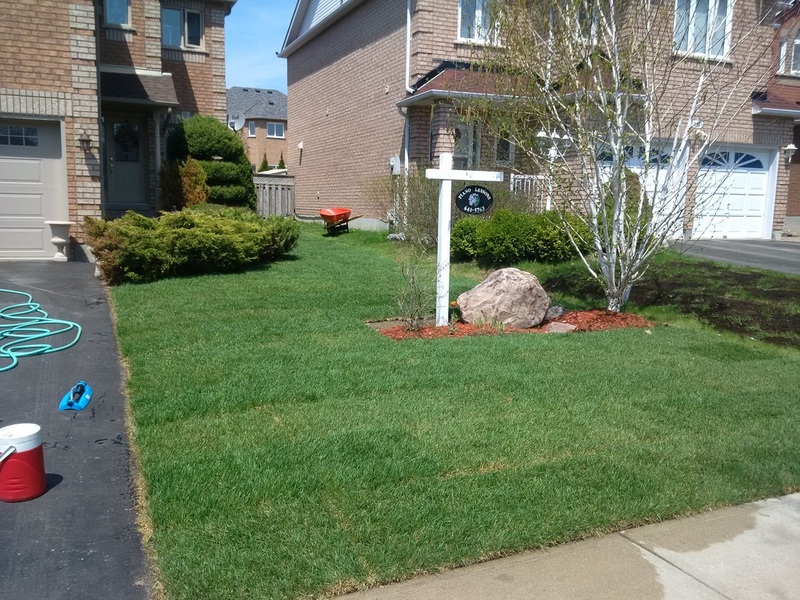 Belvedere Landscaping provides excellent garden and grounds maintenance services ranging from annual garden maintenance packages to full service lawn care and grounds maintenance packages including spring and fall cleanups. Do you have a garden design or plan that you would like to put into action? If so, Belvedere Landscaping can turn your vision into reality. We source all of our trees, plants, and garden materials from locally owned companies to help support the other 'little guys' in the industry. 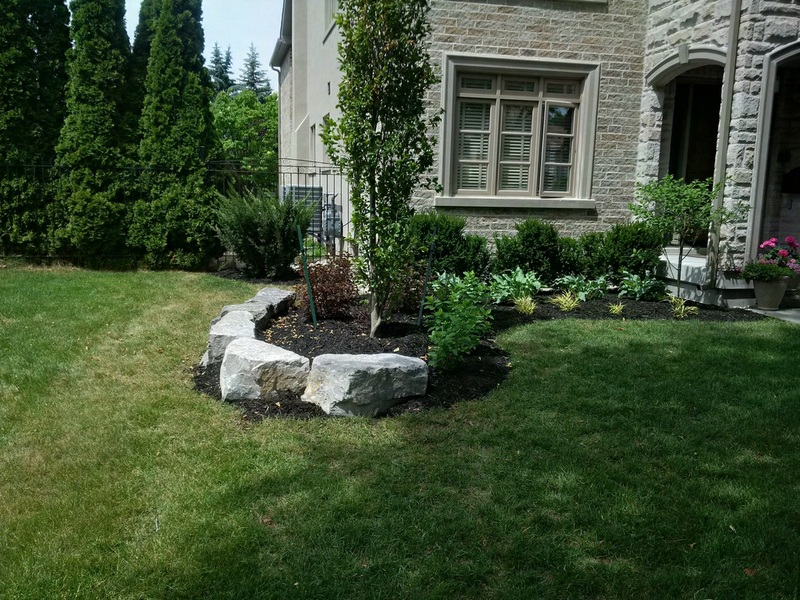 Belvedere Landscaping can handle most of your soft-scape landscaping needs. 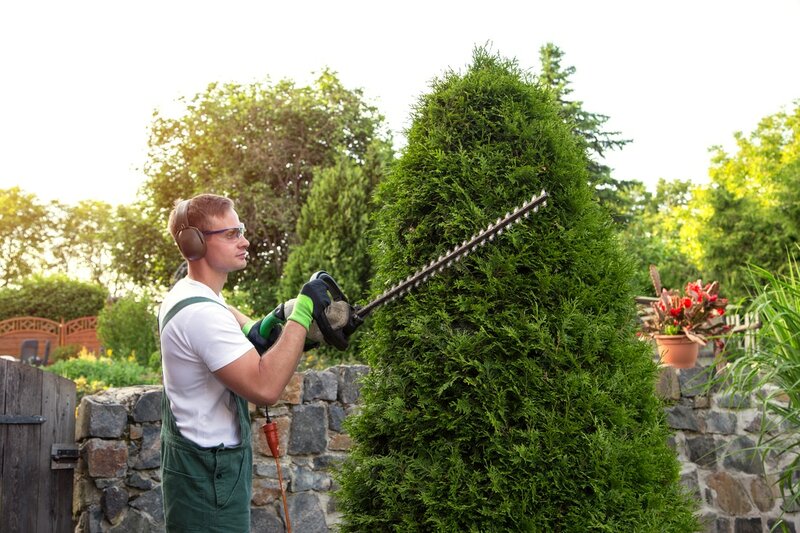 Our other services include Sodding, Mulching, Top-Dressing, Minor Tree Trimming & Tree Removal, Power-Washing and more.